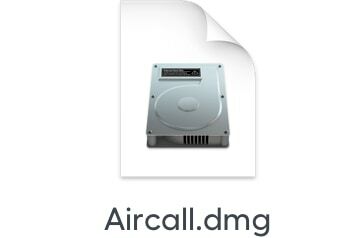 In your Downloads folder, double-click the Aircall .dmg file. 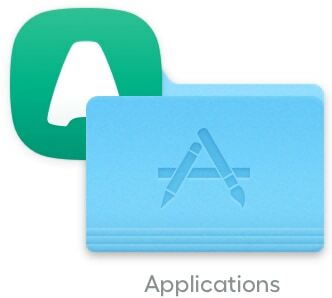 Drag and drop the Aircall app icon over to your Applications folder. If you're asked, click on « replace » the older app. 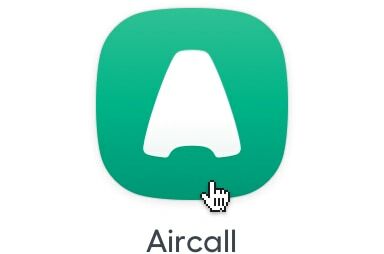 To launch Aircall, double-click the Aircall icon in Applications.